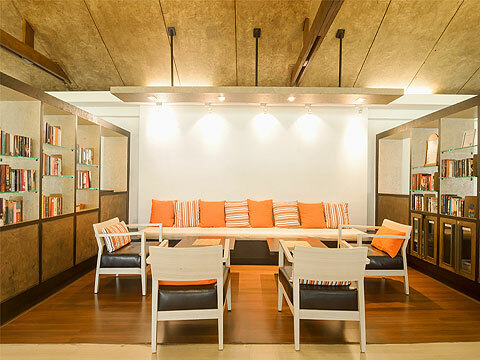 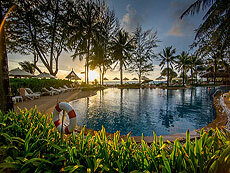 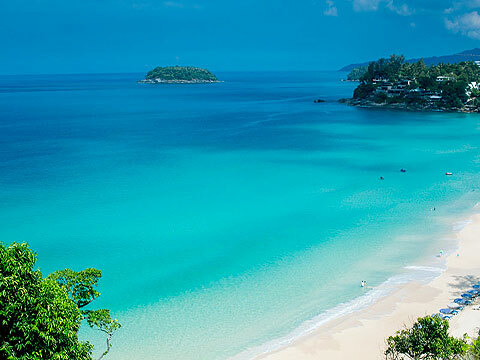 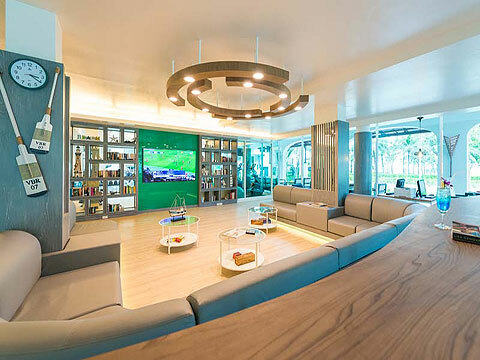 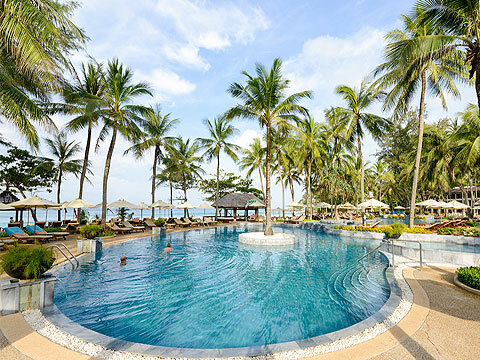 A deluxe beachfront resort overlooking the blue Andaman Sea and the powdery white sandy beach. 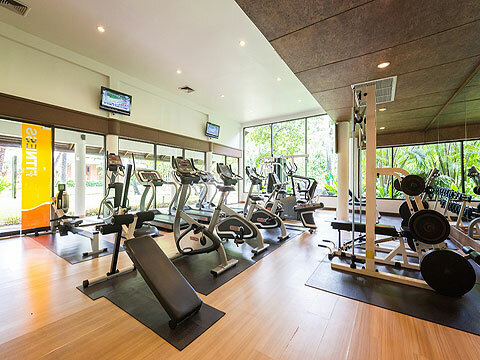 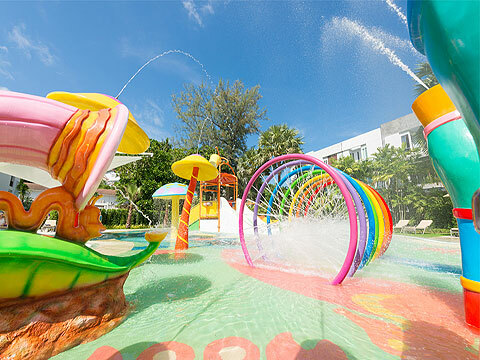 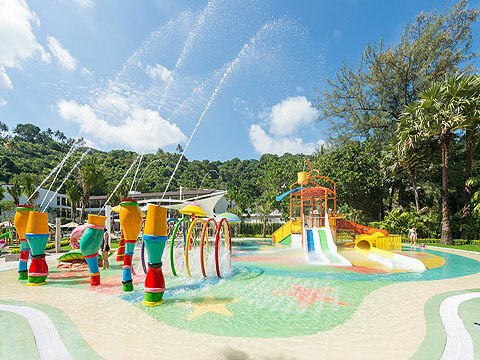 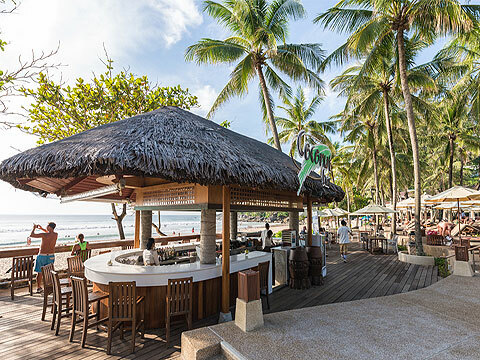 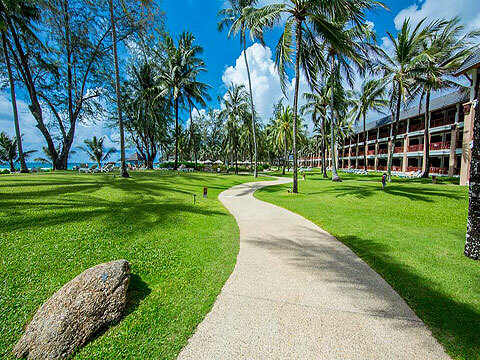 Katathani Phuket Beach Resort is a luxury resort located along the one of the tranquillest beaches in Phuket, Kata Noi Beach. 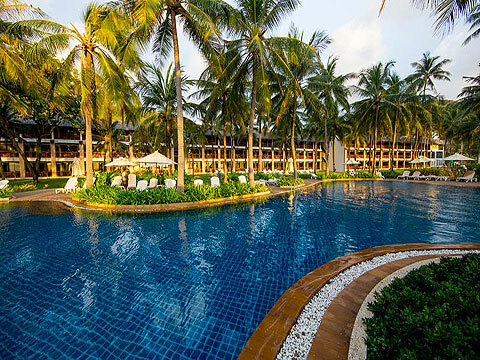 All rooms are overlooking the sparkling blue waters of the Andaman Sea, and the beautifully landscaped garden provides a feeling of luxury and relaxation. 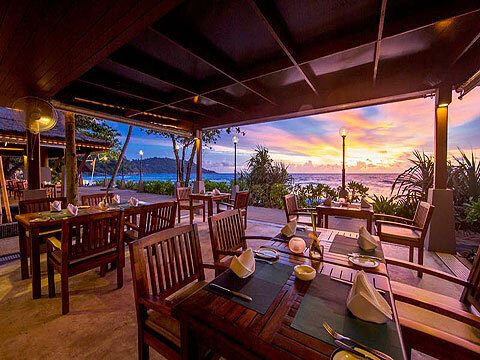 The resort also has a popular restaurant, “Chanadda” which serves authentic Thai cuisine. 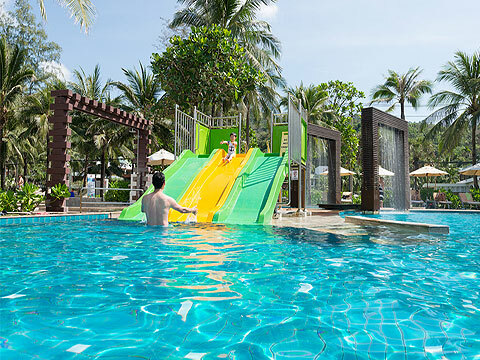 Swimming Pool : There are six main swimming pools (salt-water and fresh water), children’s pool and Jacuzzi. 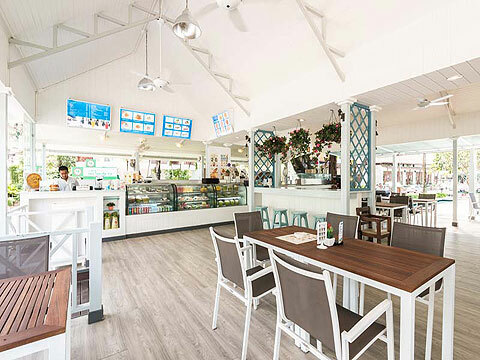 Restaurant : There are 6 restaurants serving Thai & Royal Thai cuisine, and Italian cuisine. 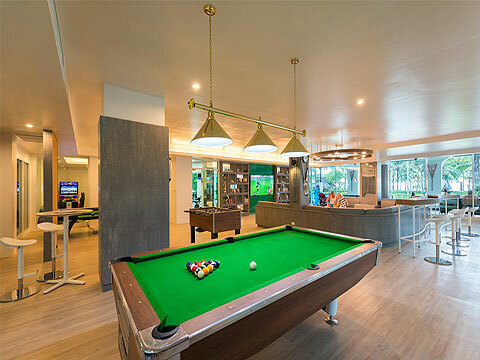 There are also 2 poolside bars.